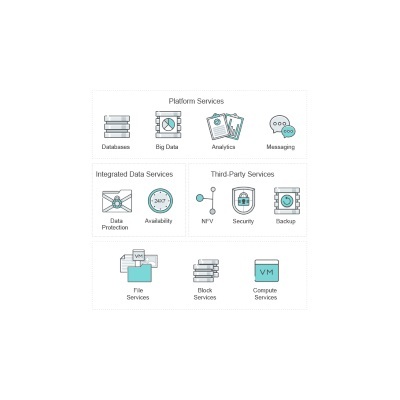 When you choose an IT stack built with web-scale engineering that delivers a full set of platform services, you get much more than hyperconverged infrastructure that simplifies your datacenter operations. 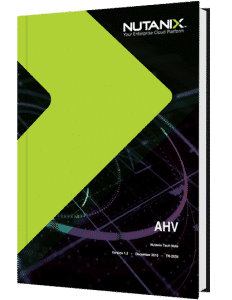 You get an Enterprise Cloud Platform that scales without limit and delivers all of the infrastructure services that your applications need. 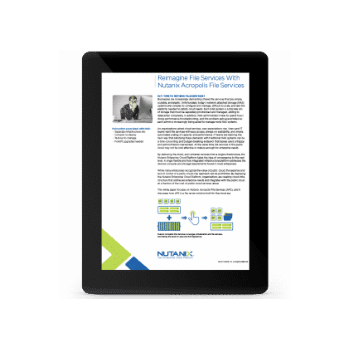 Whether your applications run virtualized, bare metal or containerized – Nutanix has a solution. Prism – A comprehensive management solution that brings one-click simplicity. 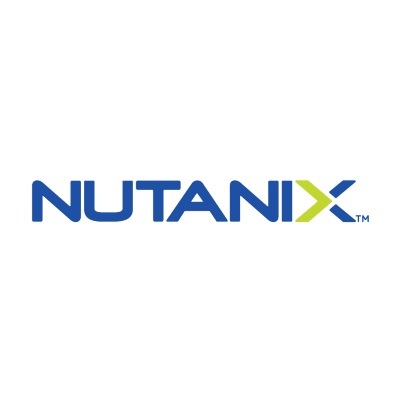 Calm – Application automation and lifecycle management for Nutanix and public clouds. 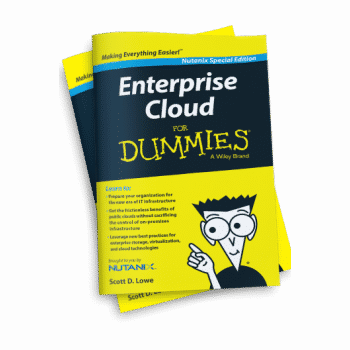 Community Edition – Easily evaluate the Nutanix Enterprise Cloud Platform at zero cost. 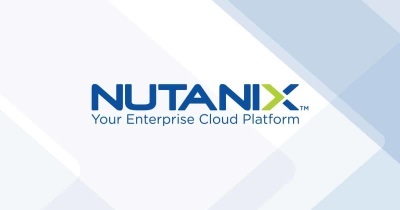 Xpress – The power of the Nutanix Enterprise Cloud, sized for smaller IT organizations. 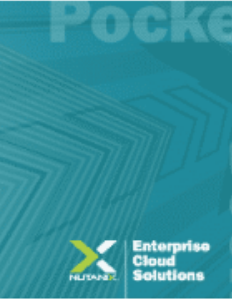 Xi Cloud Services – Extend your datacenter to an integrated public cloud environments.